Grand Prize is a SmoothBeauty Eye Wrinkle Laser Regimen Kit worth $328.00. 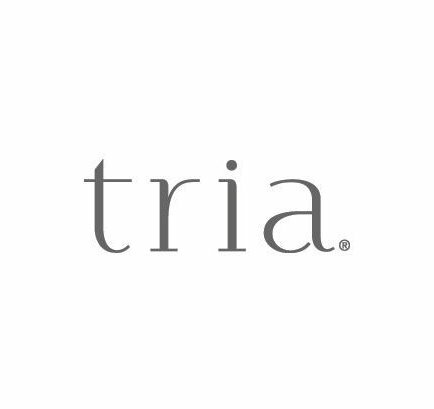 The Smooth Beauty Eye wrinkle laser regimen kit by Tria Beauty is a powerful, yet gentle set for the ultimate at-home laser experience, and it’s good for all skin tones and types. 100 Winners will each receive a tube of Lip Lift Velvet Gloss Plumper. Just sign up for newsletter to enter.